One of my great struggles as a "DJ" has always been trying to play totally cracked out songs that all the cool people think are totally wack BUT STILL getting them to dance. 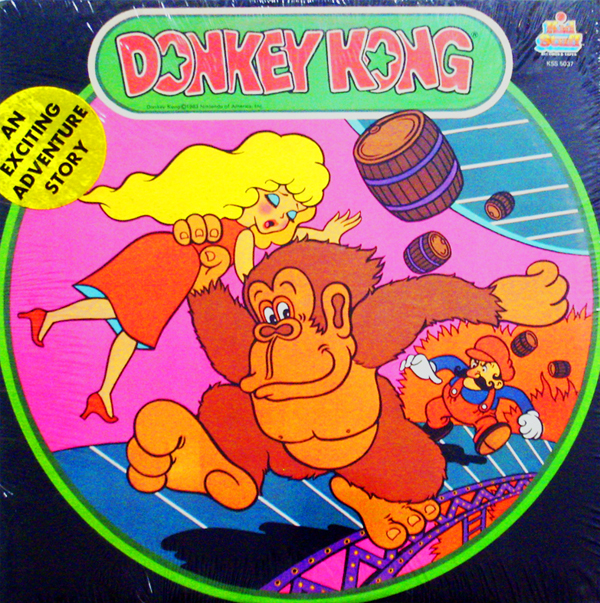 I used to push this semi-new wave Donkey Kong track down peoples' throats but it never really worked. From my perspective this is a 100% super excellent song and, as a DJ, a commendable "find", worthy of lots of love. People should have it in their iTunes playlists and it should come up in a shuffle during dinner parties or sleepovers. In fact, I think "You Better Jump Up" is a shining example of why it's great to be alive. 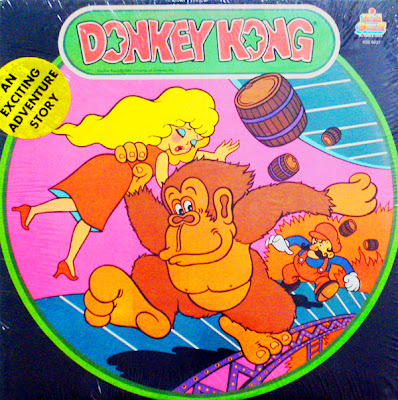 Now, in reality - it's the ultimate example of a commercial throwaway track - trying to make a buck on Donkey Kong however they could. No one cared or monitored the process. I couldn't even say the studio musicians who were assigned the task of writing and making the song cared - but they still had to sit down with some instruments and figure out the song. And something about the inbetweeny-ness of that (and the way that it came out) actually scrapes the fine line of what makes a song emotionally powerful and relevant to another human being or just some piece of manufactured garbage. Anyhow, no one ever agrees with me on things like this.